After hours of labor, the ground awaits seeding. I can hardly believe it. But see for yourself. 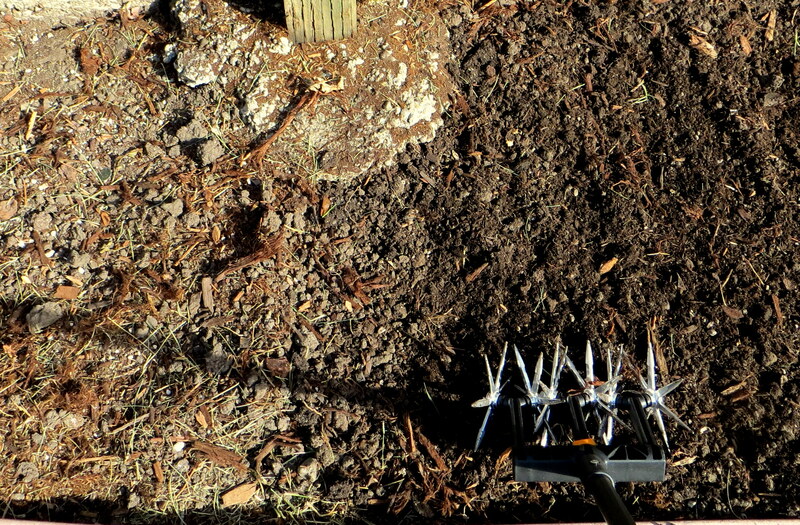 On the left is the untouched soil. On the right is the same land but freed of weeds, tilled into softness, and mixed with organic soil. 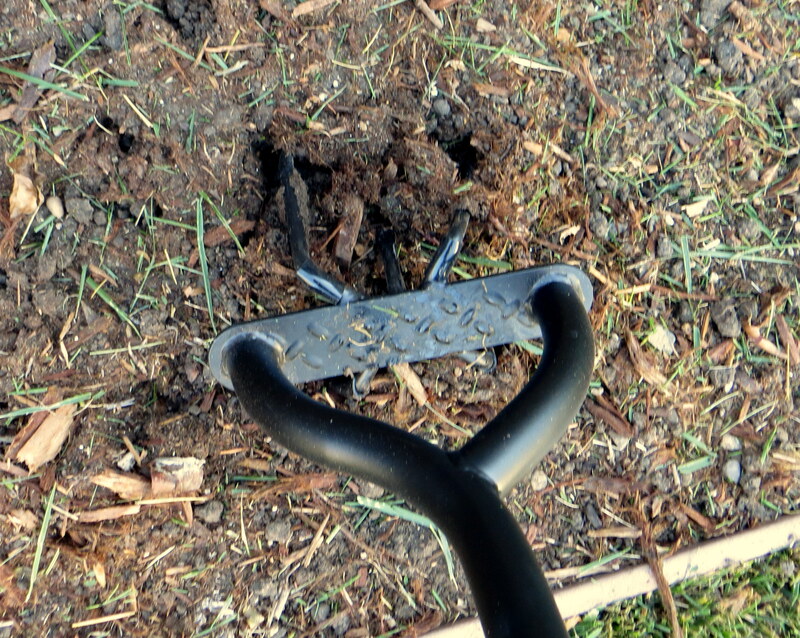 To further make the land hospitable for cultivation, I pummeled it with a cultivator (as seen in photo). 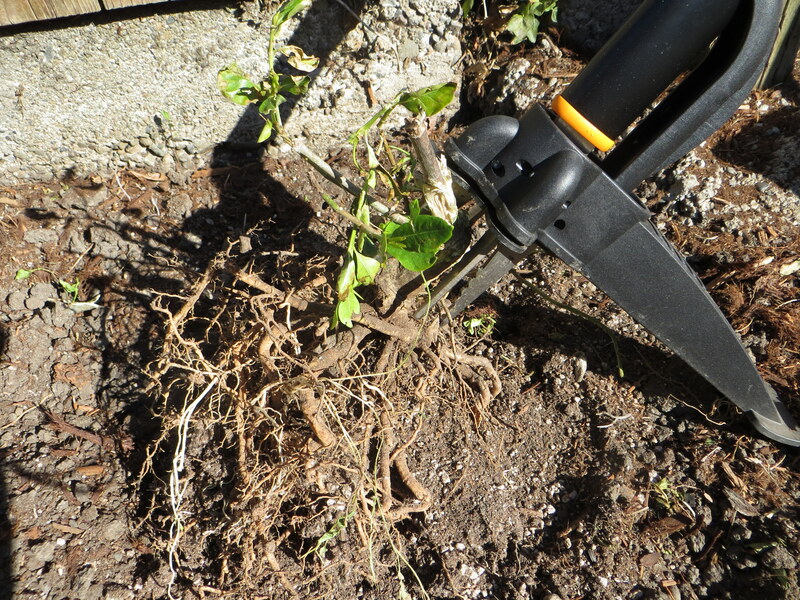 This process helped to remove rocks and mulch and to even out the ground. 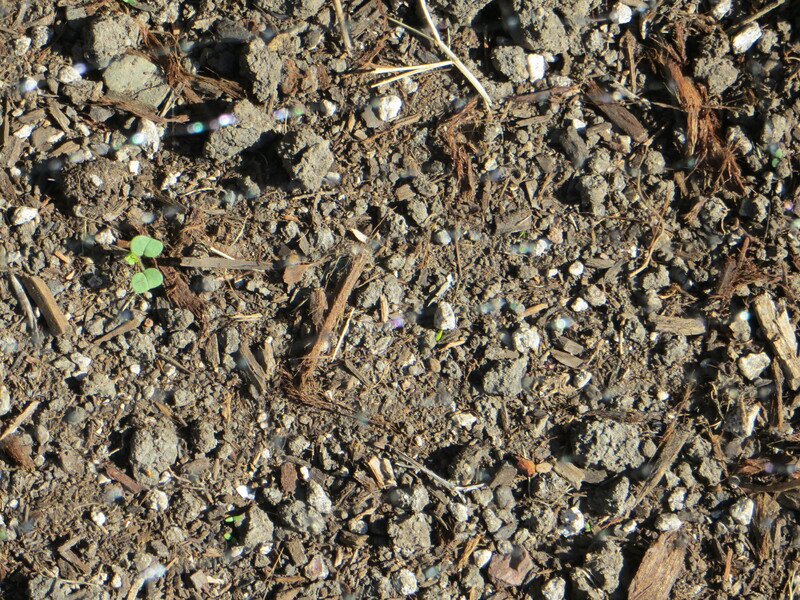 After a few more days of cultivation, the ground is ready to accept herbs that will survive the upcoming winter chill: cilantro, sage, and fennel. There is a chance that the cilantro may not survive the frost but the other two are hardy herbs that should make it. That is, if the sage and cilantro seeds are not gorged by birds first. I have re-planted the fennel from seedlings bought from a gardening store. 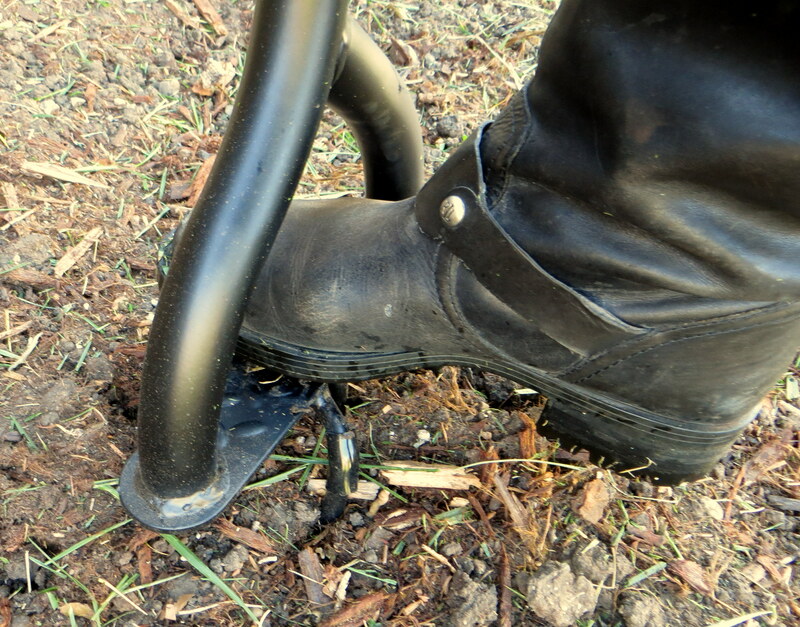 After some internet research and some time spent at the local hardware store, I have a strategy that I hope will work in protecting the seeds from birds: an iron edging border to which bird-repeller mesh can be attached. There is another possible predator. As much as I love the neighborhood cats, I fear they will be interested in feeding on my herbs. The bird-repellent net is probably not sufficient to deter them since it is made of ultra thin plastic that they can easily paw through. 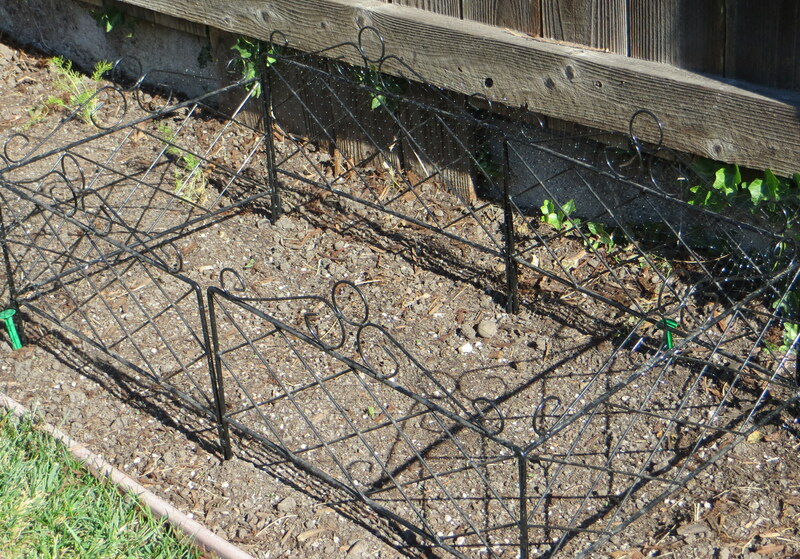 I will replace the plastic nets with chicken wire once the seeds start showing signs of life to the extent that a cat’s curiosity might be piqued. 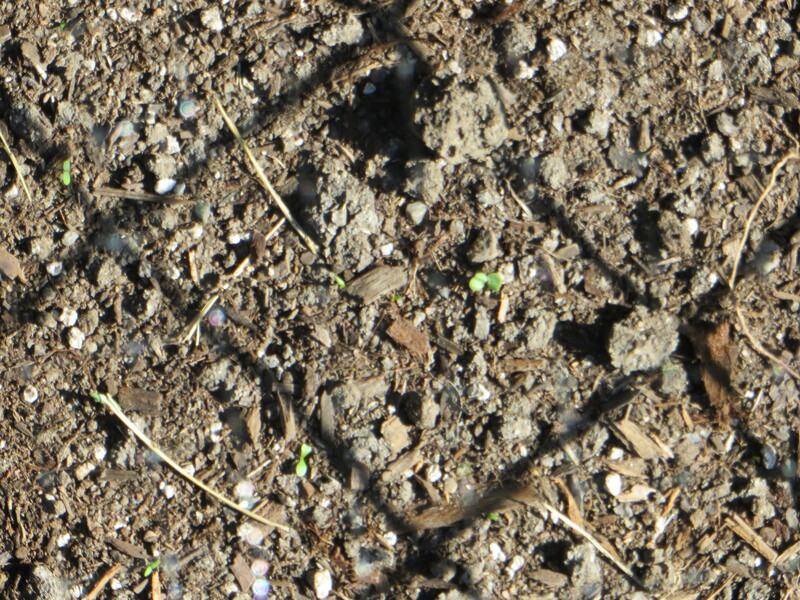 For now, the cilantro and herbs have started to germinate. 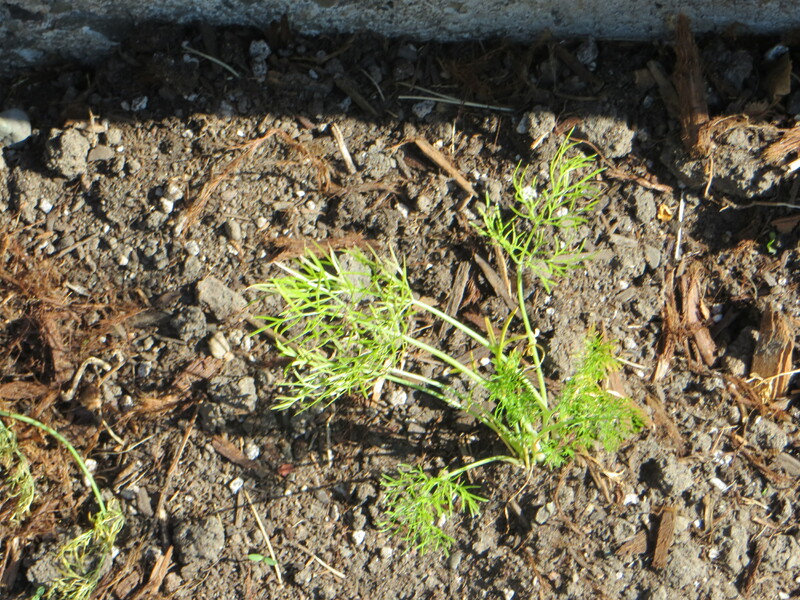 The fennel is surviving and showing minor signs of growth. I expect to see more viable results of my labor in a few weeks.